Infusion errors are among the most costly of all medication errors. 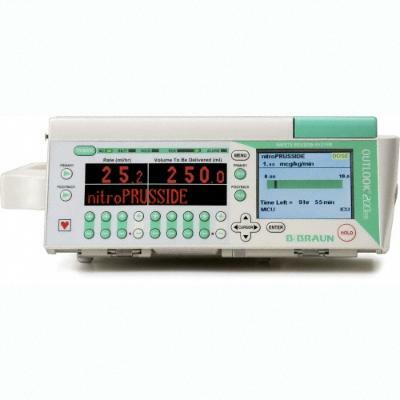 The B Braun Outlook 200 uses a barcode reader to eliminate the errors that come from manually programming an infusion pump. This pump will help ensure doses are accurate and that the right patient receives the correct medication.